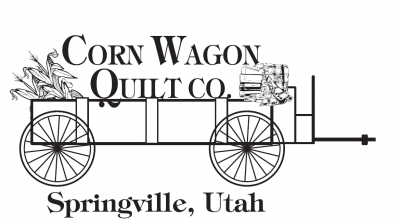 This juried exhibition features quilts of all styles and sizes created by some of the State’s finest quilters.Presented by the Springville Museum of Art and the Utah Valley Quilt Guild with support from the Corn Wagon Quilt Company. Thanks to all those who entered and participated in this year's quilt show! Click below for a list of quilts that will be on display at the museum. 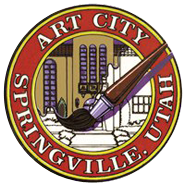 Quilts must be brought to the Springville Museum of Art on Friday, July 15, 2016 between 10am and 4pm or Saturday, July 16, 2016, between 10am and 4pm. There is a $15.00 non-refundable entry fee per quilt. Quilts must be submitted in disposable plastic bags. Pillowcases/individual carrying cases are discouraged. All paperwork must be filled out online 24 hours before quilts are brought to the Museum. Online entry forms may be accessed at www.smofa.org starting on May 18, 2016. A brief history/statement may be submitted with each quilt. Please limit this history to 100 words or less. This history should be included with the online entry form. If you are having trouble with the online entry process, please call the Museum at 801-491-5705. A list of accepted quilts will be posted on www.smofa.org on Wednesday, July 20, 2016. Quilters will not receive notification phone calls; they may call the Museum at 801-489-2727 on July 20 if they are unable to access the website. Quality of workmanship, design, color, originality, and general appeal will be the principal criteria applied by the selection committee for admission to the show. The same criteria will also be used by the judges. There will be awards for “Best of Show”, “Best Hand Quilting,” as well as many other awards. 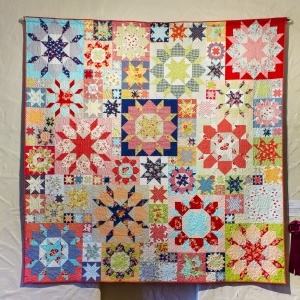 The Springville Museum of Art gratefully recognizes the excellence brought to this quilt show through the expertise and dedication of the leadership of the Utah Valley Quilt Guild, the show’s co-sponsor. "I have been quilting for twenty-five years. It is my passion! I have entered my quilts in shows around the valley and have been a judge for shows at our local Bountiful Arts Center. I have judged the Utah State Fair Quilt Challenge twice. 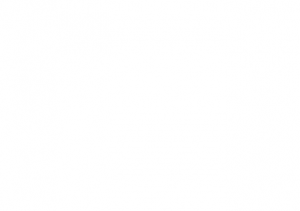 I have completed the Utah Quilt Guild's Judge Accreditation Program." "I am a California native, but didn't get into quilting until I moved to Utah. I cannot remember the exact date, but it was sometime after the 2002 Olympics. I can remember my mother-in-law telling me as I worked on my first quilt, that I needed to give myself a year to finish it. Oh, if she only knew how many unfinished quilts I have that were started many years ago. There are so many facets to quilting that I enjoy. There is the designing, the piecing, the quilting and the giving. I have served as President of three different quilt guilds, Area Rep for Salt Lake North, and am currently serving as Secretary of the Utah Quilt Guild. For ten or more years I have worked on the HMQS committee focusing on quilt competition and judging. I had the opportunity in January to observe the judging room at the Road to California quilt show which increased my knowledge on judging protocol and procedure. I enjoy fabric challenges and have won a first place and viewers' choice at the Utah State Fair, three first place ribbons, three second place ribbons, and one third place ribbon at HMQS. It is an honor to be a part of the 2016 Springville Quilt Show." "I have a lifelong love of quilts and quilt making, due in part to coming from a long line of successful quilting women. In the past, I have served as President of the Utah Quilt Guild and in several other guild leadership positions. 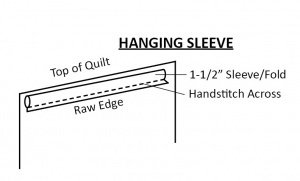 I am the owner of and the pattern designer for Quail Valley Quilts. 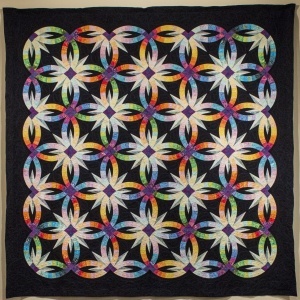 I have also been a judge at several local and regional quilt shows."